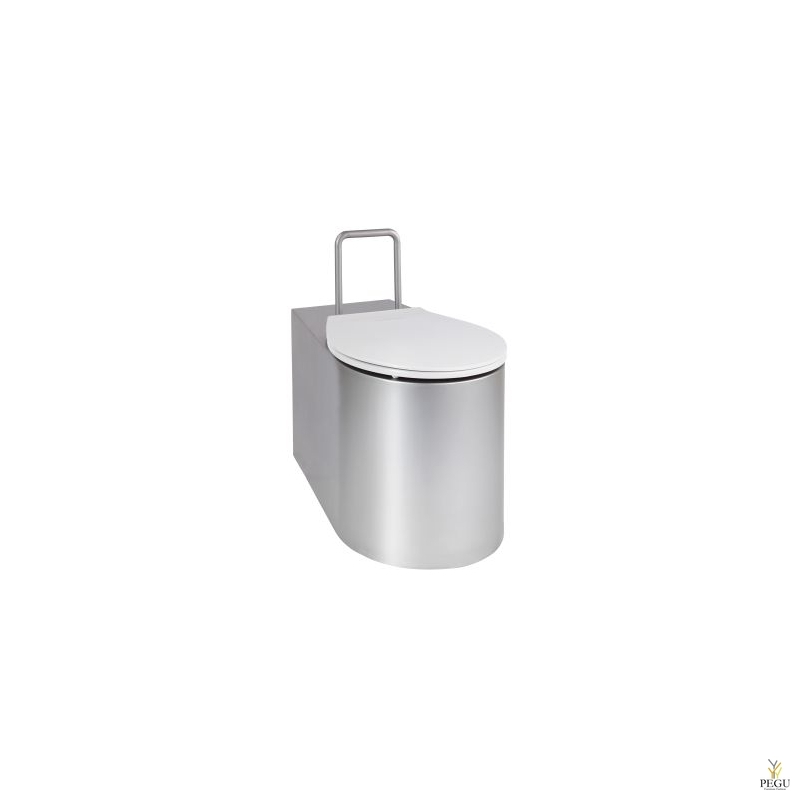 AUZ 08 INV is a stainless-steel WC in matt design for the disabled. 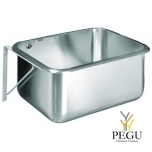 It is a stainless-steel toilet to stand on the floor at the wall. 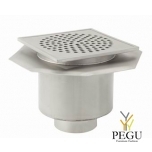 The drain is directed backwards (the bottom drain version AUZ 02 INV). 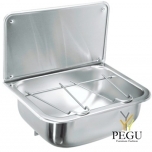 The closet is based on the standard AUZ 08, which is heightened and lengthened to fulfil the directive regarding products for disabled persons. 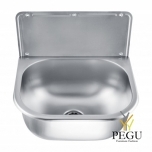 To increase the user comfort, the seating part is provided with a seat from hardened plastic. 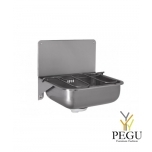 The closet includes a removable backrest recommended by the League for the rights of the wheelchair bound. 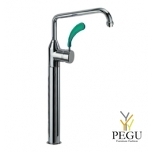 The standing WC is suitable for places where the common closet cannot be attached to the side wall, because of a thin bearing particle, for example. 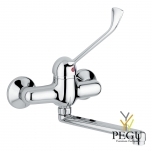 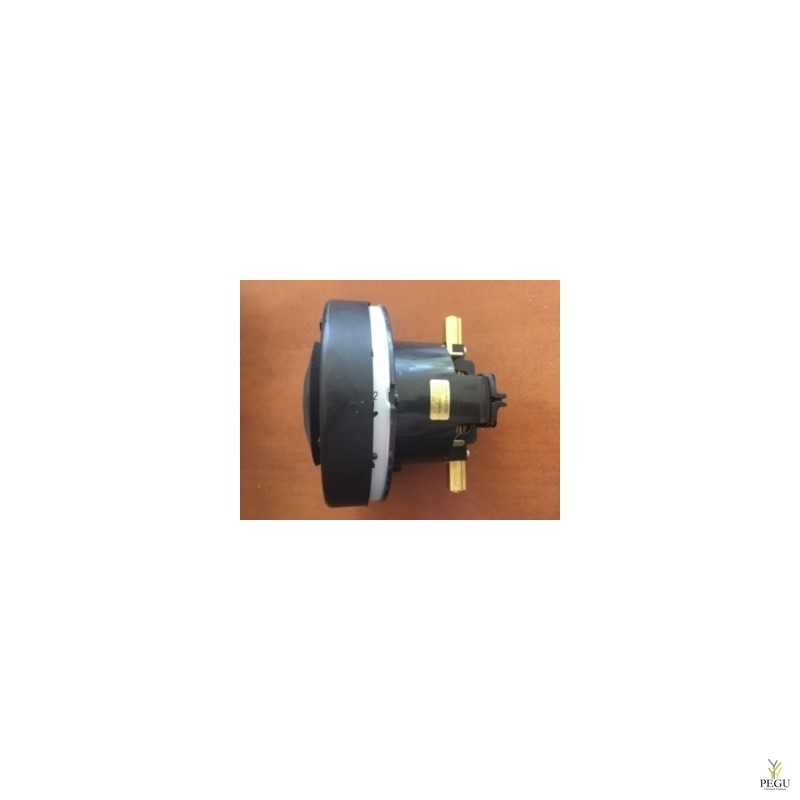 It is suitable to supplement the closet with an automatic pressure-water flushing device with delayed flushing AUZ 3 INV (suitable for the disabled) or any flushing device with a cistern. 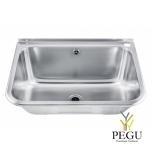 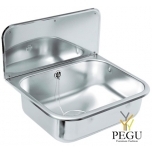 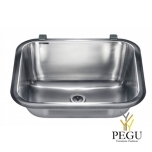 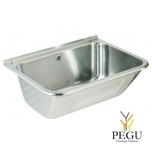 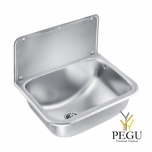 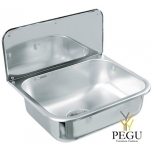 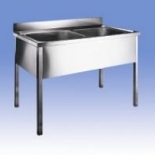 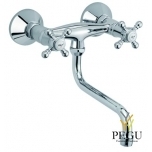 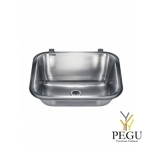 Utility sink in stainless steel for wall mounting. 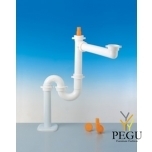 Including supporting bracket, backstand, taphole right hand side, waste with plug and overflow, screws and plugs. 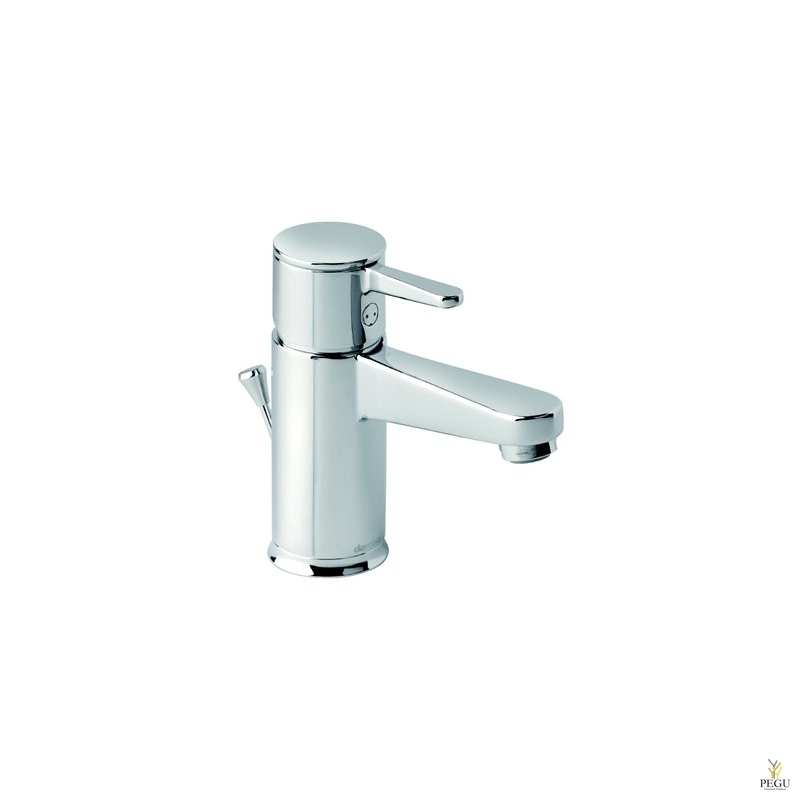 Splazio 1, köögisifoon , 50 mm põrand., hall.